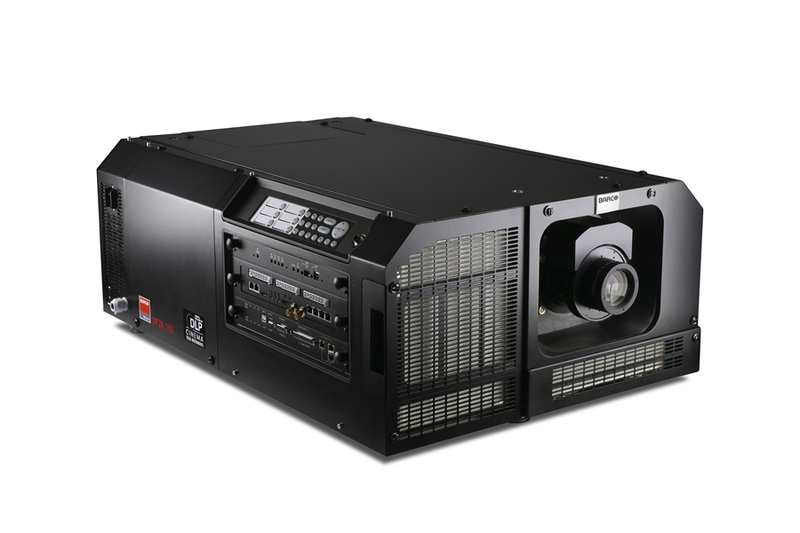 Barco provides the most complete range of DCI certified DLP digital cinema projectors in the industry. From the compact and budget-friendly DP2K-10S to the top-of-the-line DP4K-32B, the product line includes a perfect match for every cinema screen. D2 offers passive & active 3D systems for white & silver screens. D2 partners with Xpand, MasterImage, Panavision & Dolby. 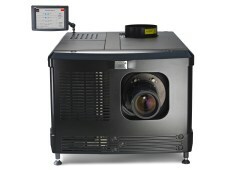 Barco just released its S2K DCI projector: DP2K-10S. An ideal solution for small screens, post production and art houses.